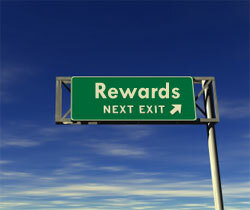 How important are rewards or perks? What should you offer for donations? Simply – the rewards or perks you offer are essential thankyous to your donors or investors for their support. They are devised at the beginning of the campaign and flagged prominently on your campaign home page. They should be creative, fun and related to your project or venture. They need to be tiered according to the amount donated. Rewards are distributed at the end of the campaign or at the end of the funded venture. But they are much more than that. The best rewards create a lasting impression on your supporters. They should be designed that they come back to you in the future, support the funded project, use your services or buy the finished article. They are marketing tools – giving your supporters a branded token which reminds them of your project, organisation and their connection to you. Don’t wait until the end of the project before you offer the cheapest reward of all – your thanks! Add rewards into you budget. It is sometimes said that 20% of the funds raised will be rewards. You have to take into consideration the cost of producing the item as well as postage. If you have an international audience then digital rewards might be the best option. Consider the maths for a successful target raised of £5,000 with possible pricing structure. Have a spreadsheet so you can work out the costs of your rewards in advance. A pricing example is given below – this includes materials, postage, free tickets or copies etc – time spent is not included. See how the totals change if you had a cost for a £10 donation and were more generous with your top tiers. Be careful with digital thanks – it still needs to be creative and generate goodwill. Does a simple email suffice as a reward – even for your nearest and dearest. 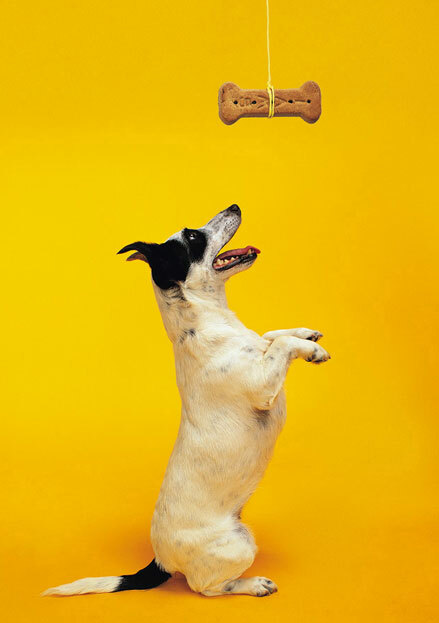 Is it best to err on the generous side as long as you have the time? A tiered system should start with and always include thanks – immediately and frequently for any gift in money or support. The more people feel involved with you and your campaign the more people they will tell. The mid level tiers £25-£50 should have an exclusive ring to it – autographed numbered copy, tickets to the preview, message from the celebrity backer; the product pre-launch…. The higher level tiers should be exclusive and personal. They should have the WOW factor. The donor as a character; limited edition print; backstage pass; dinner served; meeting the celebrity ….. Remember every reward should be fun, creative and say something about you, and contribute to your profile, track record or relationship with your community. $10 PERK: The anthology artists will create a customer avatar for your Twitter or Facebook! For zombie research “For $20 A few times a week for up to a month I’ll send you an awesome parasite factoid by e-mail. It’ll be the greatest parasite-knowledge-enhancing month of your life (unless you’re a parasitologist). I’ll also thank you on my Twitter account for your donation”. Very generous rewards from Sara Han who is trying to raise £500 on Crowdfunder. For £10 you can receive a hand-made tote bag and promotional material. For £50 you will receive a had-made garment and for £100 a bespoke service to revamp your wardrobe. Though these rewards will be very welcome I worry about the cost to Sara. If you donate £5 via FundRVenture to the Revive the Floppy Disk campaign you will receive a pen pot made from floppy disks. $500 PERK: Receive an original newspaper from 1912 which includes an ad for tickets on the Titanic return trip from New York to England (which never took place!). Give £500 to Godiva via WeFund radio station for children and you are on the Management Board and can have a say in everything. Social impact campaigns still need creative rewards but build on the reason people have donated to the project – do they want to meet the staff, be invited to events, have dinner cooked, be named as a funder, receive the output of the service user? The Hackney Pirates have most of these on offer with Buzzbnk – CDs, T-Shirts, invitation to the showcase events.